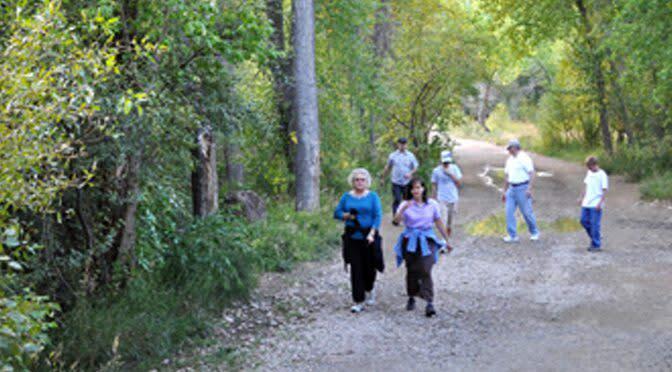 Hours of Operation: Access the trail via the Clear Creek Trail west of the Clear Creek RV Park. Grant Terry Trail is compact dirt, 15 feet wide, and adjacent to Clear Creek for .7 mile up the canyon. 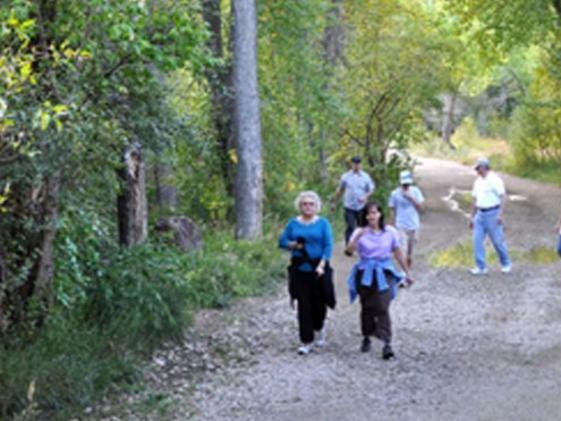 This is an excellent pedestrian trail in the hot summer months as there is typically a cool breeze.